Hi, I'm a marine biologist at James Cook University here in Singapore who is working on bamboosharks. 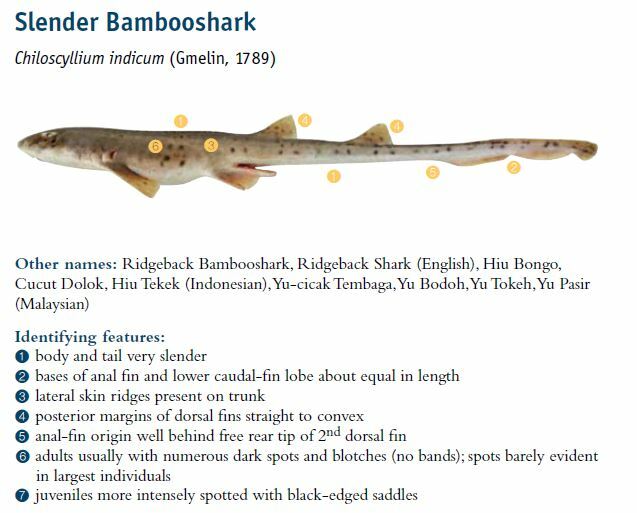 If any of you have caught one or seen any around Singapore, particularly the slender bambooshark, I'd welcome any details that you could provide to me. or respond to this discussion it would be much appreciated. Re: Bamboosharks in Singapore: Have you seen them? I've attached a couple of pictures, they get up to about 65cm in length. I'd love to help but this isn't a fish I catch very often. Those who frequent night fishing have better chance of encountering bamboo sharks. Good luck on your research! Peace, do you have any idea where "Angelfishing" caught this one? No worries if not, it was 10 years ago! It's a long time and she hasn't been active. I think it was from a boat trip near eastern shore of Singapore. 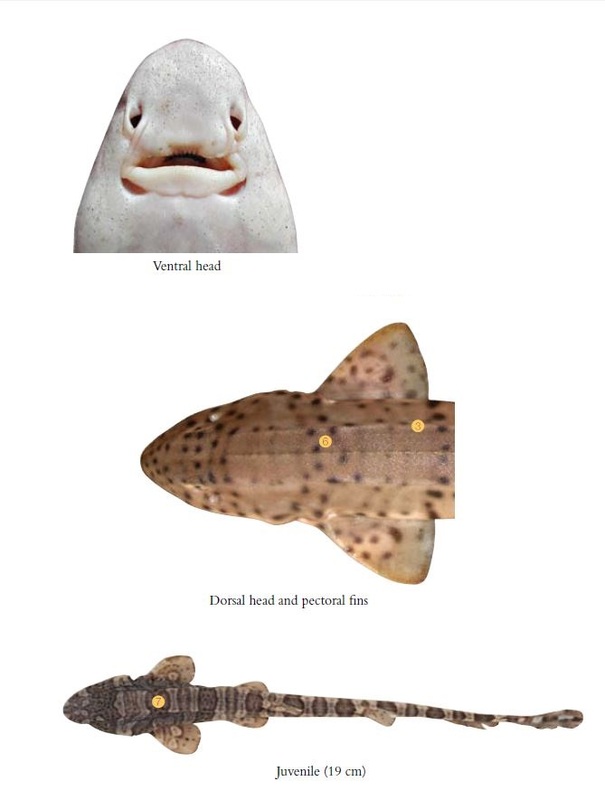 You can see one of her catch report that has bamboo sharks, but not this particular one. Thanks, I saw one among the pictures there.